Total Carat Weight: 2.99 ct. 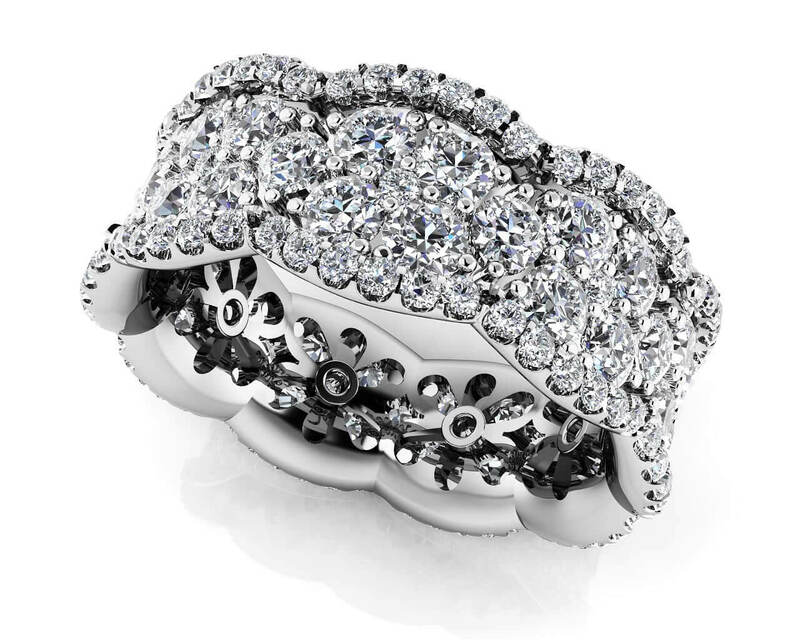 This stunning style is the perfect gift for any occasion and can be worn to complement any look. 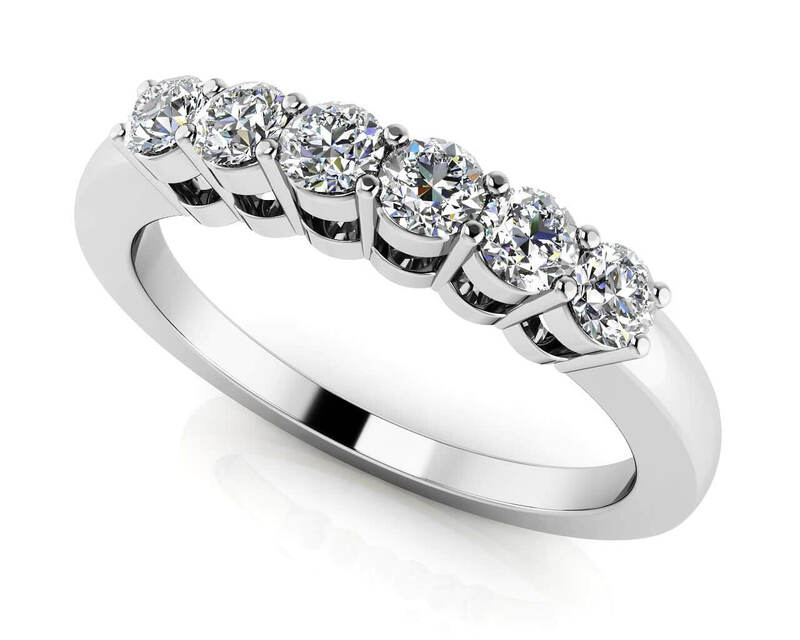 This dainty design features round diamonds in various sizes to create a look she will be excited to wear. 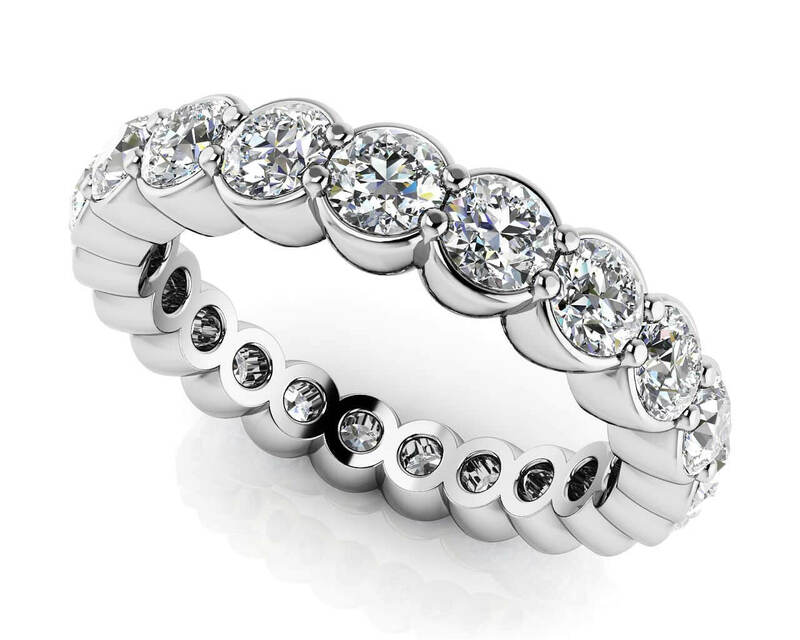 Customize this design with your choice of white gold, yellow gold, or platinum. Model Carat Weight: 2.99 ct. Effective Carat Weight: 2.99 ct.
Stone Carat Weight: 108X0.007 ct., 9X0.008 ct., 9X0.040 ct., 36X0.050 ct.